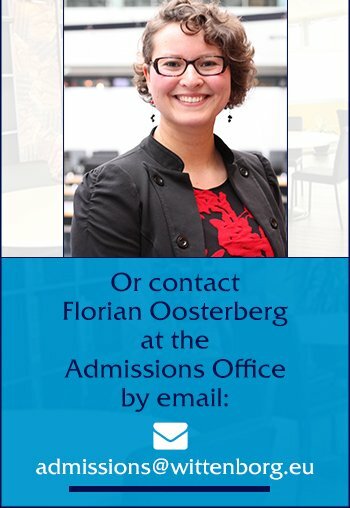 Wittenborg University is a small, independent University of Applied Sciences in the Netherlands, offering Bachelor & Master degrees in its School of Business and its School of Hospitality & Tourism. With a student body of around 500 and staff of around 70, representing more than 80 different nationalities, Wittenborg is the most international higher education institutes in Holland. Wittenborg University Press (WUP) publishes news articles and academic papers and has published 2 books, including Whisky Burn. The second book, Whisky Burn has been published in August 2015.